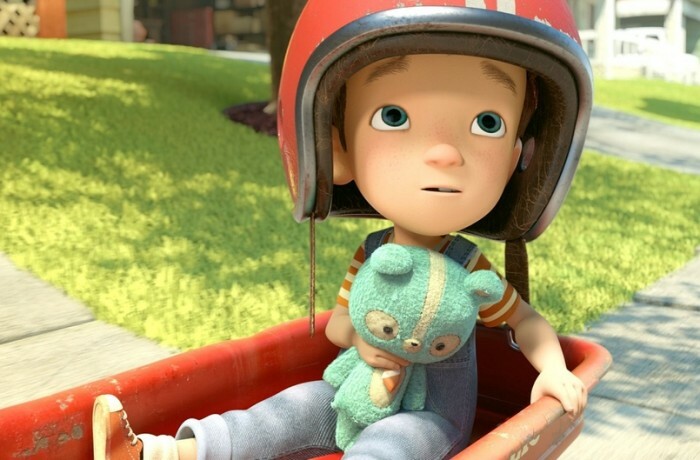 PipelineFX's flexible render farm manager helps the Academy Award-winning Moonbot Studio's latest short overcome local rendering restrictions by taking to the cloud. Moonbot Studios is no ordinary animation facility. Rather than being set up by Hollywood executives, its founders included an award-winning writer and a visual effects veteran. Rather than New York or Los Angeles, it was headquartered in Shreveport, Louisiana; and rather than starting small, it won an Academy Award with its first major project, a poignant 15-minute animated short that owed as much to Buster Keaton as Bugs Bunny. Six years later, Moonbot Studios employs over 50 people and has won four Daytime Emmy Awards. Their portfolio ranges from films to adventure games, and from books to mobile apps. Moonbot requires versatile and artist focused tools. Those tools include Qube!, PipelineFx customizable render farm manager, which Moonbot used on its latest short, Taking Flight. A fictional homage to Antonio Pasin, inventor of the Radio Flyer toy wagon, Taking Flight is a quintessential Moonbot project. Celebrating the power of the imagination to transform the world around us, the five-minute animation sees its young hero fending off monkeys and aliens during a trip to the park with his grandpa, while his wagon transforms first into a boat, then a biplane, and finally a rocket.